Have you heard the exciting news? The world’s biggest cycling event is coming to Chamonix! The official Tour de France 2016 route has just been announced and guess what… Chamonix is right at the hub of the Alpine stages; with three stages within an hour’s drive, Chamonix is going to be right at the heart of all the action! 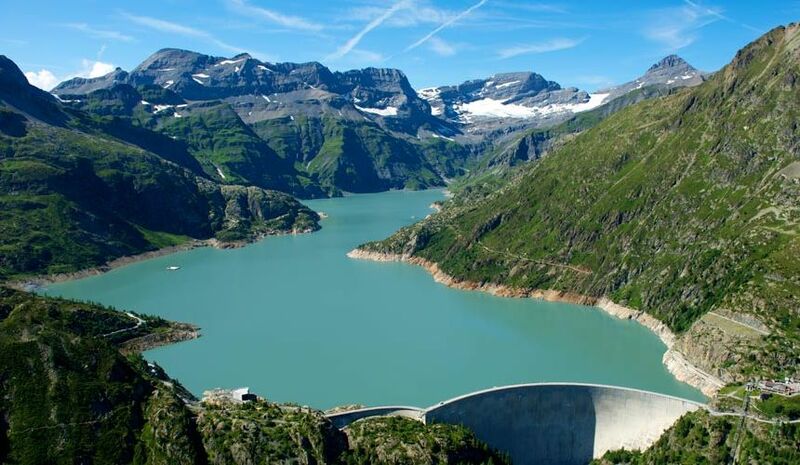 A 184km ride from Berne in Switzerland will finish with a brutally steep climb up to Emosson; a spectacular dam high in the mountains that can be seen from the Le Tour ski area. Less than an hour’s drive north of Chamonix, Emosson is a popular day out for a ride up the world’s steepest funicular train, many beautiful hiking routes and 250 million year old dinosaur footprints. The dam itself is extremely impressive and its sheer walls have been used for BASE jump and wingsuit stunts by daredevil flyers. There will be plenty of opportunity to cheer the riders on the hairpin bends of the 10km climb from Chatelard up to Emosson. Sallanches is a small town just 25 minutes south of Chamonix, you’ll have passed it if you’ve ever driven from Geneva airport to Chamonix. Sallanches has some lovely hiking routes and if you bring your bike, it is a great access point for some excellent road biking circuits. 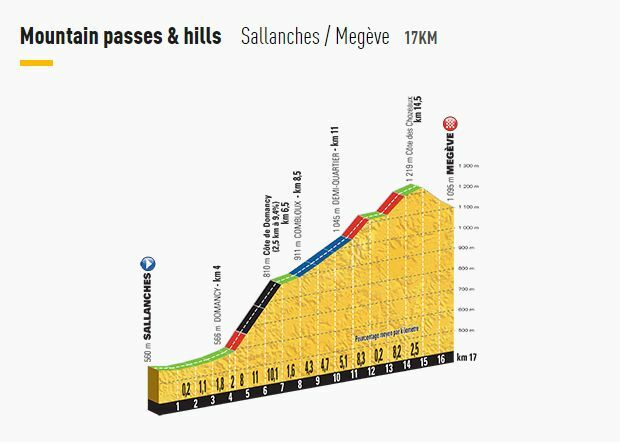 This is the starting point for stage 18, a short 17km stage but with a cheeky climb of almost 700m ending in Megeve, a pretty and very chic little alpine village with lots of charm and beautiful scenery. This is the first time that Megeve has been part of the Tour de France, so expect lots of excitement and a buzzing atmosphere! 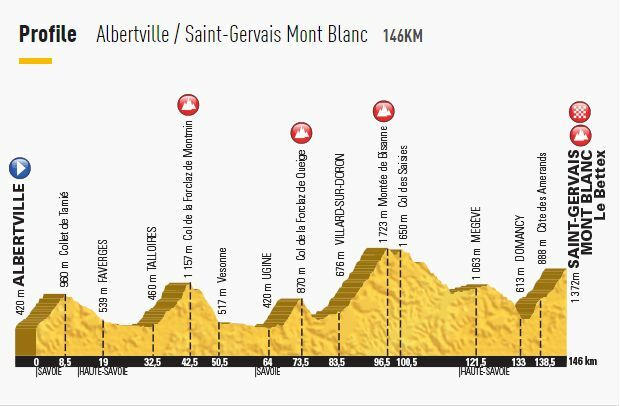 After another long ride of 146km, stage 19 finishes in Saint-Gervais, a pretty little alpine town just 25 minutes east of Chamonix. 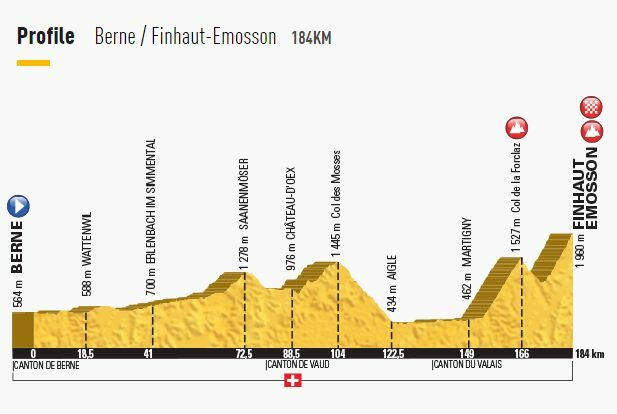 This stage has no less than three big climbs and will really put riders through their paces – the finish line should be quite a sight! Saint-Gervais is a popular day trip from Chamonix; as well as strolling round the town you can also take a ride on the Tramway du Mont Blanc up through Les Houches to the Bionnassay Glacier (including in the Mont Blanc Multipass), or if you’re feeling particularly brave, do a bungee jump from the bridge that spans a deep gorge, a 90m plunge over the raging Torrent du Bon Nant! Our partners at Haute Transfer are Tour de France fanatics and they are very excited to be offering spectator trips to all the local stages. You’ll be picked up from Chamonix in a comfortable 8 seater minibus, with refreshments on board, and driven to each of the stages in plenty of time to see the likes of Froome, Quintana and Pinot whizz past followed by the peloton. As well as the excitement of the TDF, you’ll be treated to a BBQ lunch and selected accompanied rides – so you can bring your bike along as well! Chamonix is sports-mad, so as well as the stages that you get to see live, you’ll also be able to watch the rest of the tour on big screens in one of the many bars and cafés in Chamonix. If you’ve never been to Chamonix before then take a look at our Chamonix Resort Information page to get an idea of why we love it so much. 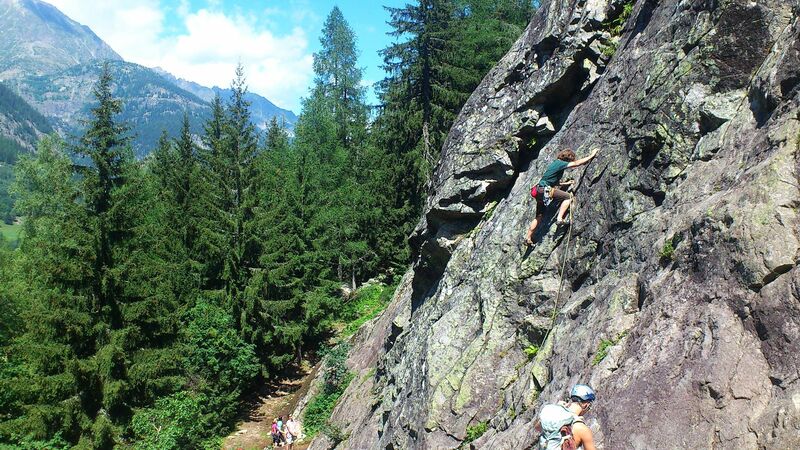 In between stages there is so many things to do in Chamonix that you’ll struggle to squeeze it all in; how does canyoning in mountain waterfalls sound? Or paragliding over the peaks? 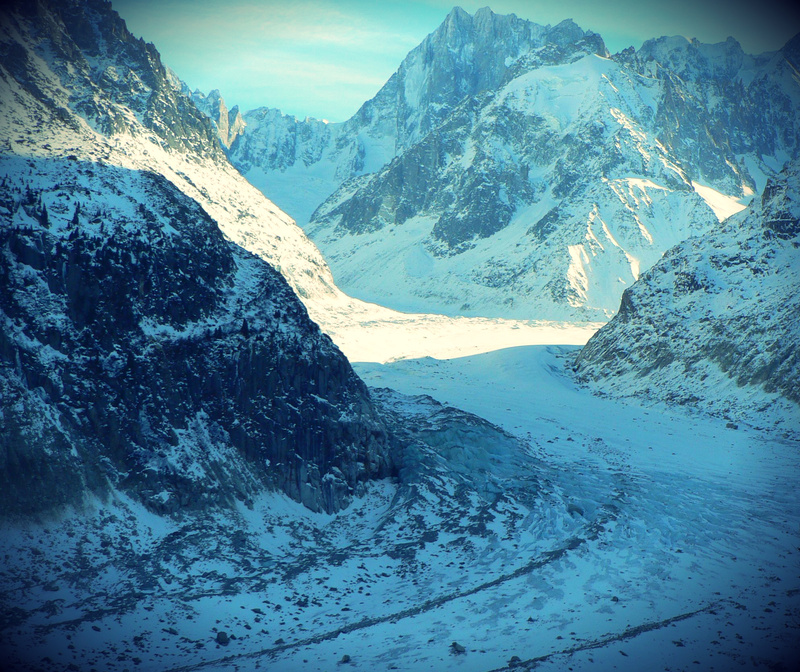 A glacier hike on the Vallée Blanche or the Mer de Glace? 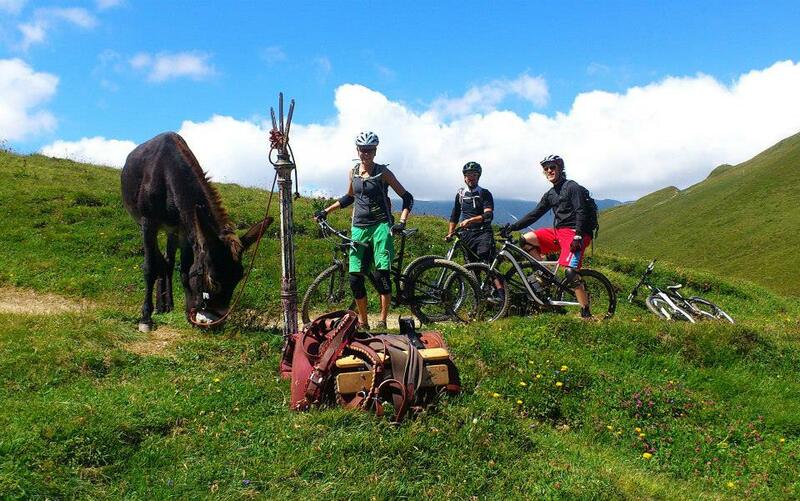 All of the lifts are open at this time of year, so there are hiking and mountain biking trails galore, as well as lots of rock climbing and mountaineering to enjoy. If you’ve brought your bike with you then there are plenty of excellent road cycling itineraries such as the Col de Forclaz or the Col de Plaine Joux; if you want to hire a bike we can recommend some excellent rental shops in Chamonix. Stage dates are 20th, 21st and 22nd – already a busy time of year in Chamonix – so book now to be part of the 2016 Tour de France! No sooner have we had our first dusting of snow than the lifts are open again for the autumn half-term holidays! Brevent gondola and cable car open tomorrow morning at 9am – here are our favourite things to do in Chamonix, both on and off the mountain. 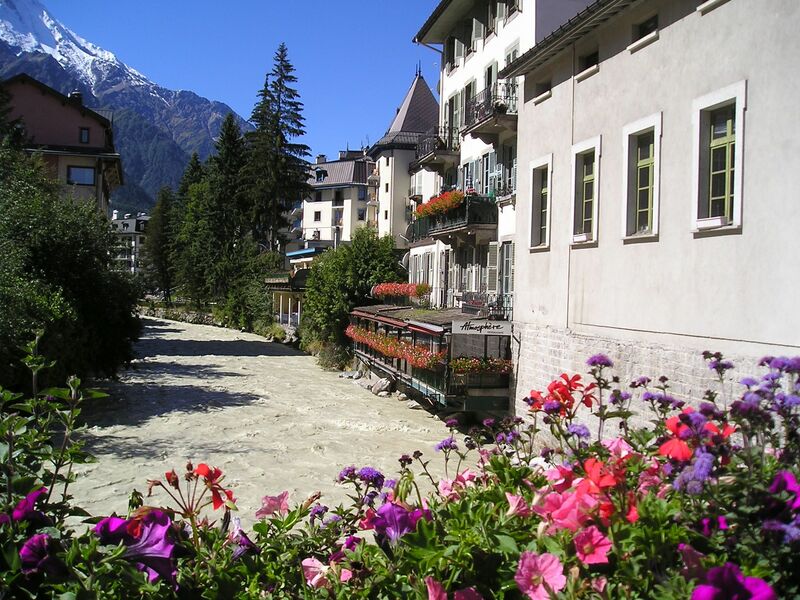 Take a guided tour with a difference and find all the hidden corners and secluded backstreets of Chamonix. Teresa has lived in the valley for long enough to know all its secrets and you’ll see whole different aspect with her as your guide. 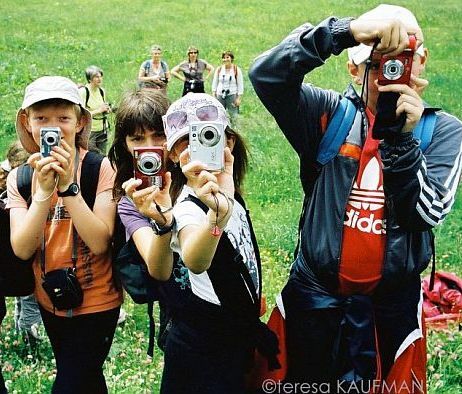 You can either enjoy the walk for its own sake or bring along your camera for some expert tips on getting some great shots – Teresa is also a professional photographer. This Thursday she is visiting the historic Hotel Mont Blanc and meeting their Michelin starred chef, as he invites you into his kitchen to see him at work. For 50€ you will also enjoy a gourmet lunch at the 5* hotel. With two paragliding sites open in the valley this week there are plenty of flight options! You can either take off from the grassy plateaux of Brevent and soar along the valley right opposite Mont Blanc, or take to the skies from Aiguille du Midi and drift over the glaciers of the Vallée Blanche. Either way, you’ll enjoy amazing views and be able to see exactly where the snow has fallen in the past few days. The Aiguille du Midi cable car and Montenvers train are both open until the end of November, giving access to the Vallée Blanche and the Mer de Glace glaciers. What could put you in the mood for winter more than exploring the icy wonderland that lies between the seracs and crevasses of the Mont Blanc valley? Roped up and accompanied by a guide, you’ll learn how to move safely across the ice using crampons and ice axes to discover another world. 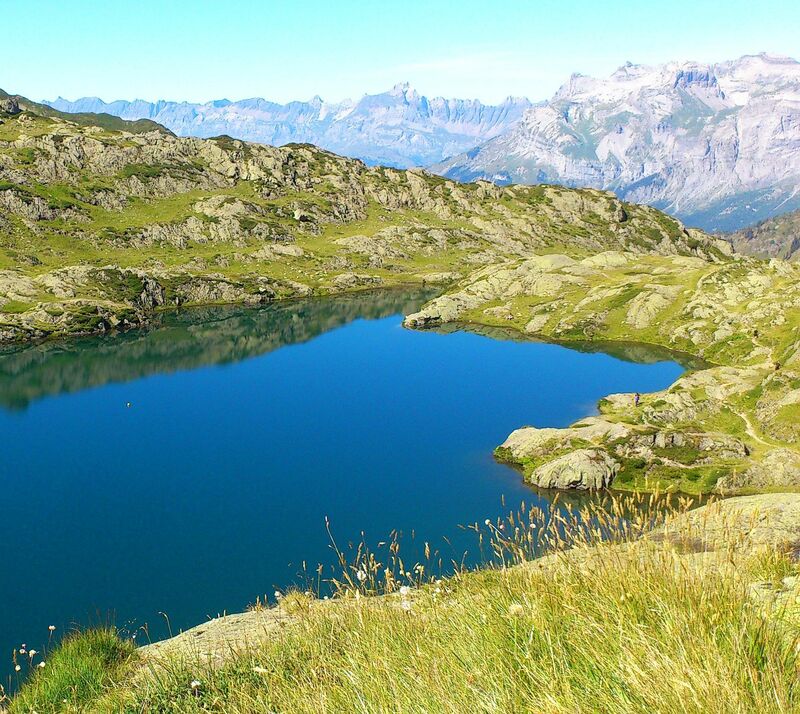 Brevent is a great area to explore with a network of hiking trails that lead to a number of beautiful alpine lakes. Now that winter is almost upon us many animals are starting to prepare for hibernation and you’re likely to see marmots bumbling around on the rocks and chamois coming down from the higher terrain to be closer to the forest. You can either grab a trail map and find your own way, or go on a guided hike with an IML who can show you all the very best sights and point out local flora and fauna. 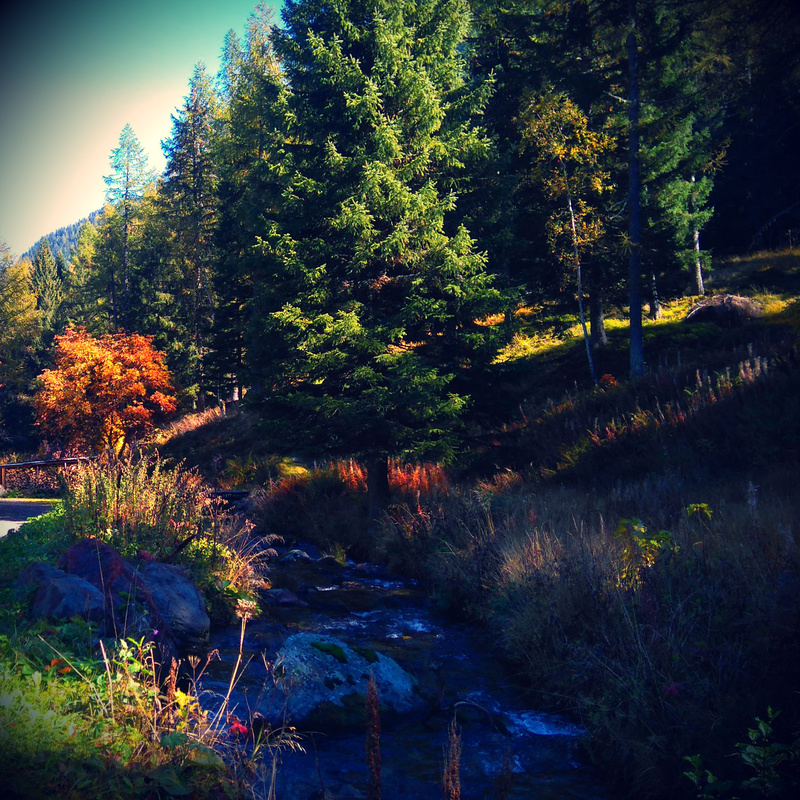 Autumn is one of the most beautiful times of the year in Chamonix. Yes, summer is glorious and winter is magical, but the golden glow and tranquillity of autumn can’t be beaten. You see a real difference in the seasons here in the Alps – each one is distinct and comes with its own colour palette. At the moment the leaves in Chamonix are ranging from fiery red to deep green, while the mountains are carpeted with a thick bed of purple and orange heather that will soon become covered over with snow. 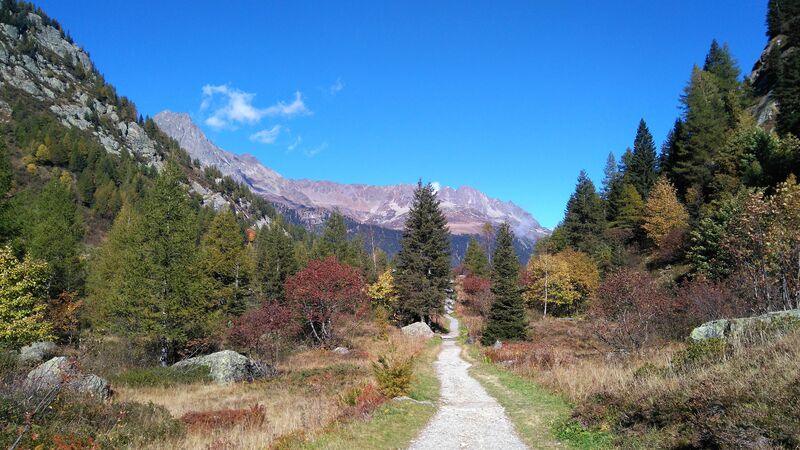 One of the best things about autumn is how peaceful it is; you can hike for hours and barely see another soul, which means that you are far more likely to spot alpine wildlife such as chamois, bouquetin and marmots. 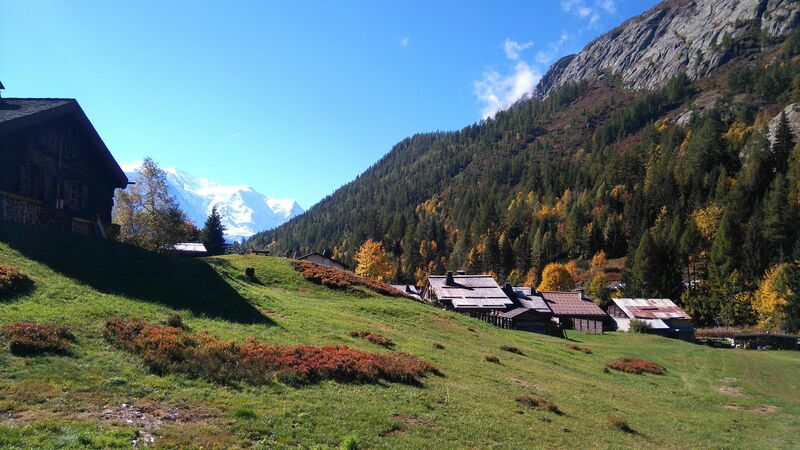 The lifts may be closed but there are plenty of wonderful hiking trails lower down in the valley; you can hike the Petit Balcons between Chamonix and Argentiere, or ramble around the lovely old stone chalets in Vallorcine. 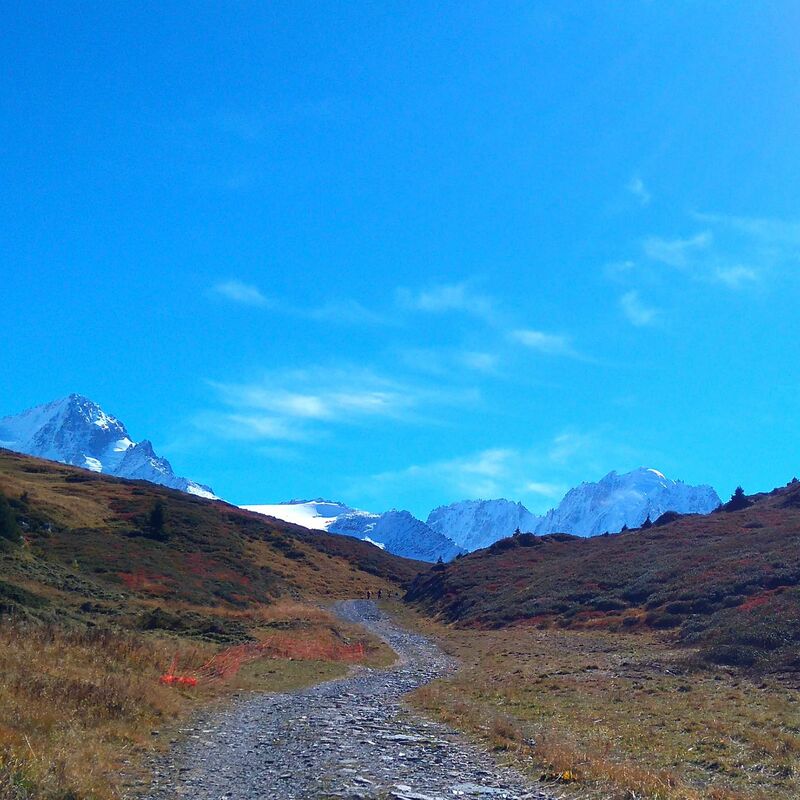 The trail from Le Buet to the Refuge de Bérard is stunning at this time of year and if you don’t mind a bit of uphill then the rolling alpages of Le Tour and Les Houches are definitely worth the effort. There may be an autumnal nip in the air but it’s not too cold (yet) to go rock climbing. The Chamonix valley is full of low, middle and high altitude crags that get the sun on them at different times of day so there’s always somewhere to go. If you’re new to the area or a beginner to climbing, then consider hiring a climbing guide for the day. They’ll take you to all the best spots and give you invaluable tips on improving your technique. And, at this time of year, you’ll never find yourself having to wait for a route at the foot of a busy crag. The only lifts that remain open at the moment are the Aiguille du Midi and Montenvers; you can get a return lift pass that covers both and the hike from Plan de l’Aiguille across to Montenvers is one of our all-time favourites. 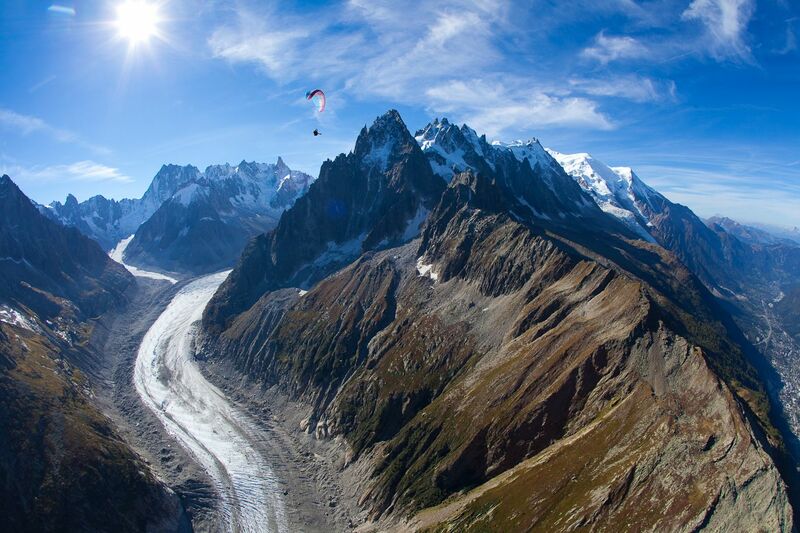 Parapenting is a fantastic way to see the Chamonix valley in all its glory – floating past high peaks and over glaciers as you drift back down to earth. At this time of year you can still fly from the Plan de l’Aiguille at 2317m, or from the summit of Aiguille du Midi at 3842m. The Brevent lift will soon be reopening for the All Saint’s holiday (half-term for many schools) at the end of October (17/10/15-06/11/15), opening up more hiking trails, rock climbing crags and parapente take-off sites. You can find great last minute deals and low season rates on accommodation in Chamonix at this time of year, so come and see what all the fuss is about! What’s New for Chamonix this Winter? Ski lifts, snowparks, lift passes & more! A new mini-funicular is being installed up at Brevent to whisk beginner skiers and snowboarders up from the top of the Planpraz gondola to the Verte 2000 green piste – this will make the Brevent slopes much more beginner-friendly and an easier option for families with small children. Les Houches has retired two of their oldest drag lifts, La Cha and Chamois, replacing them with a swish new chairlift called Les Melezes that will open up a whole new area for skiers and snowboarders. 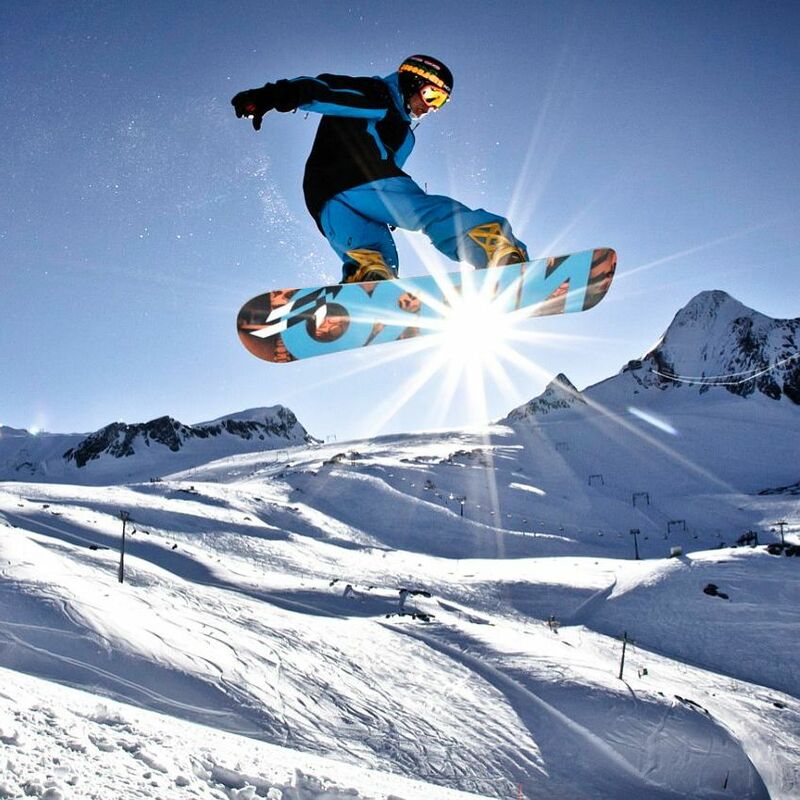 Le Tour unveils its brand spanking new snowpark – one of the biggest in Europe! 100,000m² of runs graded for all abilities, packed full of jumps and modules. Or you can relax and watch the fun from the Cool Zone – a chill-out area with sound system. Les Grands Montets has completely redesigned their snowpark to include two routes with tons of jumps, whoops and banked turns. The BMW route is 400m long with video and timer to record your run and relive the highlights afterwards, whereas the Enthusiast route is 800m and meet FIS competition standards. The Mont Blanc Unlimited just got even bigger and better with the addition of the Evasion ski area – now holders of the MBU can only only access the entire Chamonix Valley and Courmayeur in Italy, but also the wonderful ski slopes of Megeve, Saint-Gervais and Les Contamines! This not only busts open a massive natural playground but also gives us heaps more options on bad weather days. Breaking news is that the winter bus timetable is to double its service, with buses running every half hour up and down the valley. Great news for party-animals is that the night bus will now run 4 times per night from 8:30pm until midnight. 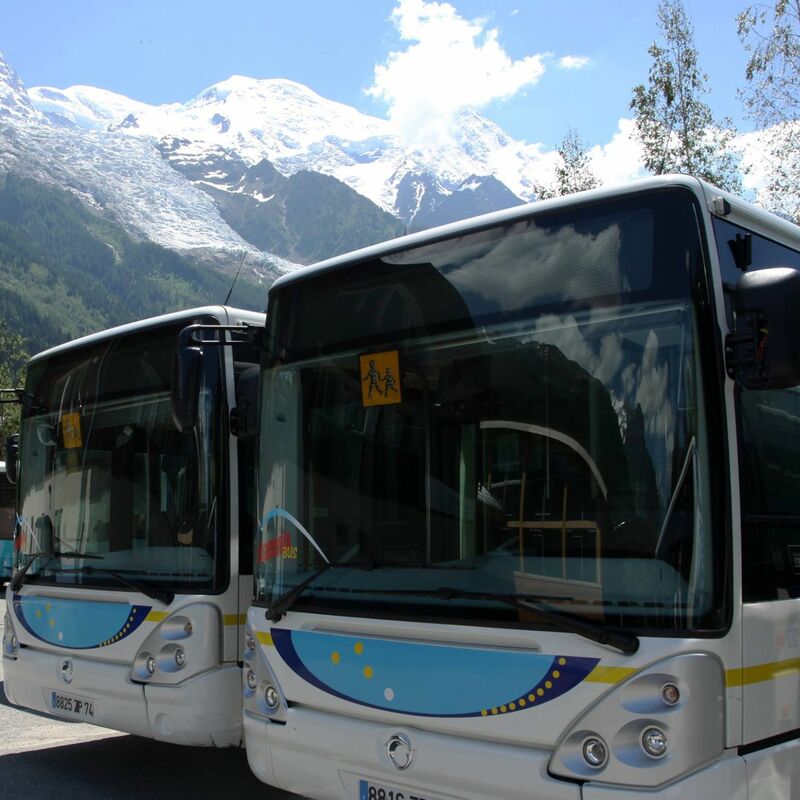 The Chamonix valley is fairly unique in that it consists of 4 separate ski areas, so an increase in buses is a definite bonus! As for the powder, the rumour mills are predicted that this winter could be THE winter… but then, they always say that! You can keep up to date with weather forecasts, snow conditions and lift openings on our Chamonix Snow & Weather page.